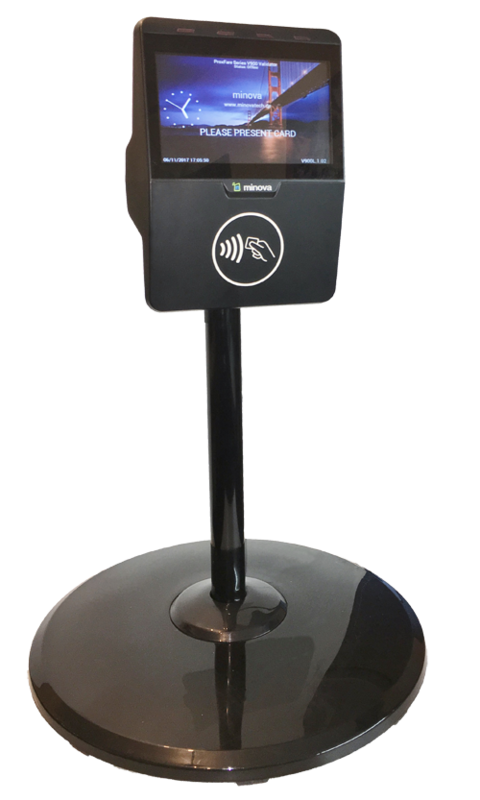 V900 is a professional grade interactive contactless validator that offers fast and convenient ticket validation with contactless payments. 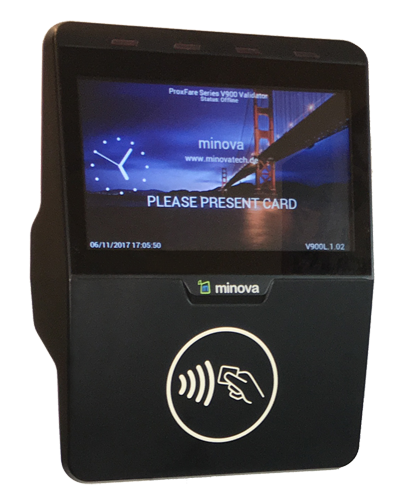 The V900 validator meet the demand for secure and high speed transactions, providing system integrators and solution providers a reliable contactless smart card terminal that can easily be interfaced with different cashless payment and acces control applications. V900 is manufactured as two model variations that the first V900 is operating with an Embedded Linux 3.2 together with a high-end 800MHz Arm Cortex A8 architecture while the lite version V900L uses a standart market leading RTOS running at 200 MHz Arm Cortex M4 architecture. V900 validator mainly used in public transportation including an integrated ISO/IEC 14443 A/B reader, a 7" TFT color display with touch screen support and audio. V900 comes with a software development kit for quick and easy development and integration with different ticketing and payment applications for professionals. V900 supports rich of communication options including Ethernet, GSM/GPRS, USB, RS232 and RS485 etc. V900 conveys all the necessary information to server including ticket data, credit, time and location of ticket action as well as GPS location of the vehicle. V900 is equipped with GPS, enables you to locate the vehicle and set fare flexibly with reference to distance. 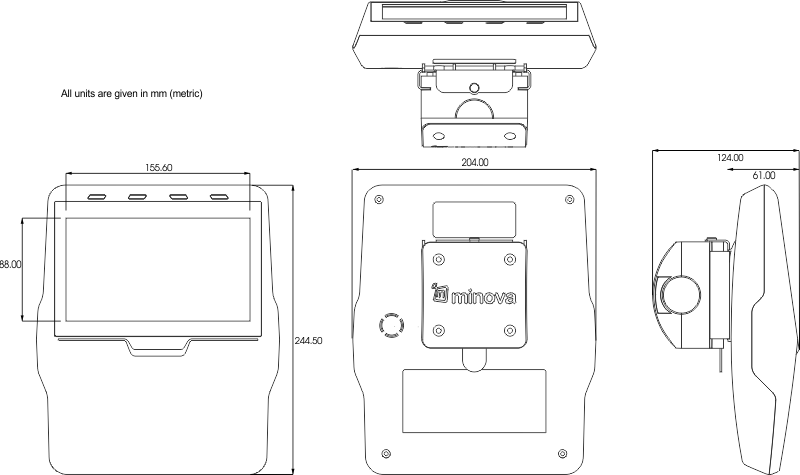 The V900 validator supports all contactless smart cards compliant to ISO14443 Type A & B, MIFARE family. With powerful embedded 32-bit ARM-Cortex architectures, V900 validator can complete typical transaction within 0.15 second including recovery and backup, after the presentation of the card. V900 is always online and connected to the server maintaining a persistent connection. All transaction data are also stored in its internal 8GB flash memory. The memory capacity is more than enough for storing 10 years of transaction records and blacklists. V900 can also send all archived transaction data upon request by the server. With the integrated contactless card reader, TFT LCD, audio and reliable ABS enclosure, V900 validator is perfectly suitable for various types of automatic fare collection systems, e.g. for buses, ships, trams and other transportation & closed-loop pre-paid means.